We’re always on the lookout for original accommodations around the world for budget-minded travelers. 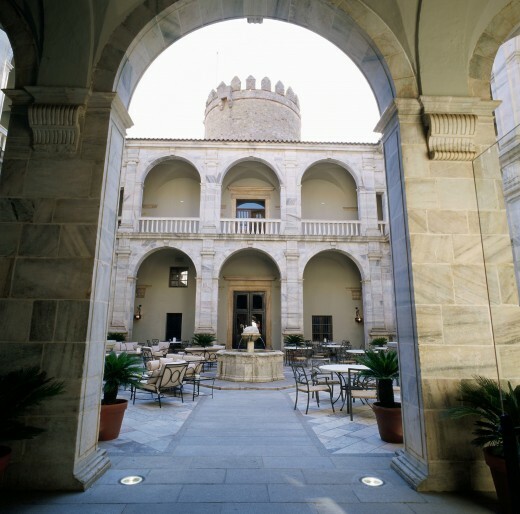 Holly Maguire, at Escapio.com, suggested a guest post about Paradores – the collection of historic properties scattered around Spain that have been converted into unique hotels. Quite honestly, we assumed that paradores as a rule were out of our price range, but Holly convinced us otherwise. Thank you Holly for your five recommendations – in particular, we were floored by the spectacular location of the Parador de Ronda in Andalusia! 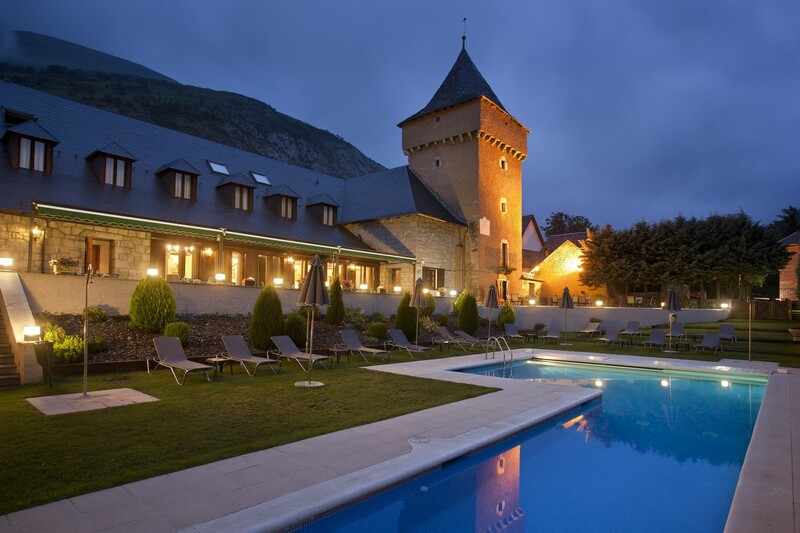 Many budget travellers to Spain stick to the iconic cities or opt for a package beach deal to allow them to soak up the sun, but anyone craving a bit more history, culture, and countryside should consider road tripping to lesser known places to stay in Spanish Paradores. Paradores are historic properties – palaces, monasteries, castles, and royal residences – saved from ruin by a Spanish government initiative started in the 1920s. Despite their stunning facades, restored ancient walls, and stylishly updated furnishings, many paradores manage to stay within a reasonable budget range thanks to being a Spanish state-run project. What’s more, 20-35 year olds and over 55s receive a bonus discount upon showing their ID on arrival. Here are five Paradores for indulging in Spanish landscape and history without going over budget! 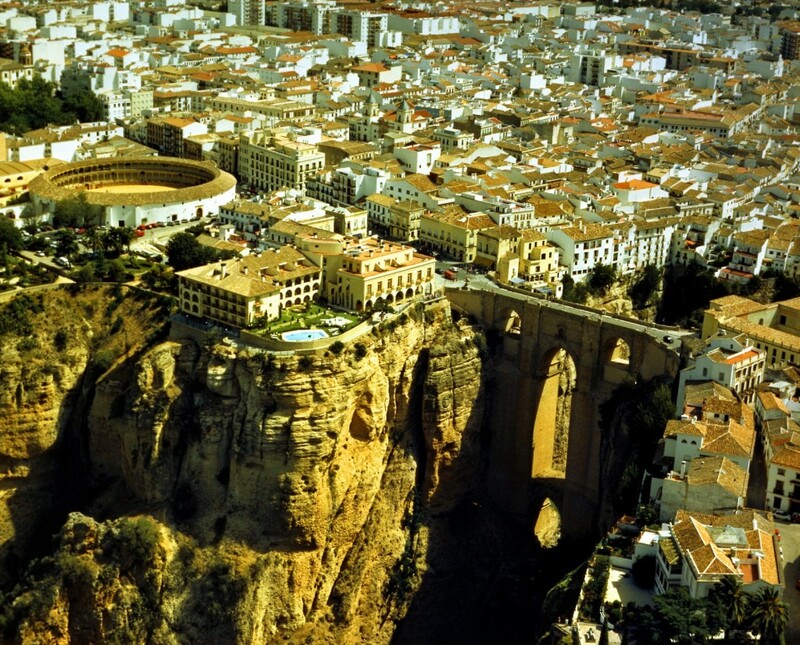 Ronda is a gem in the Andalusian crown, high up on a plateau and with a craggy gorge dividing the town. The old town hall overlooks the famous bridge and is perched on a cliff edge, with endless views of the arid countryside that define this Spanish region. 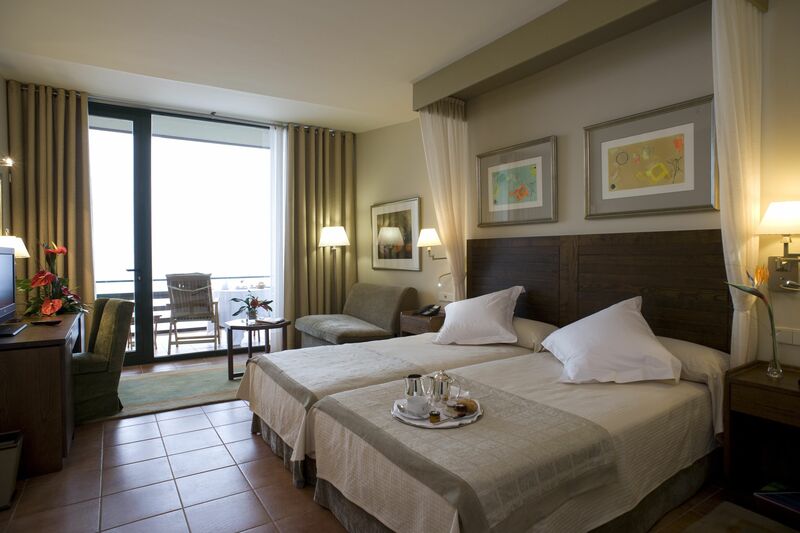 The rooms are simply decorated, but the location is simply unbeatable. Doubles from $105. 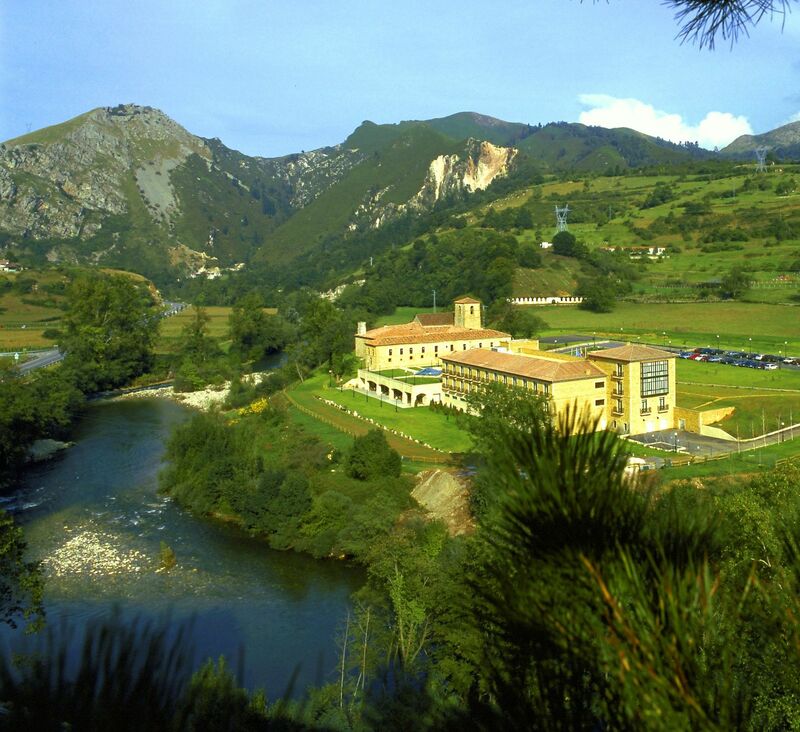 Built as a Benedictine monastery in the 8th century, this Parador is a wonderful natural escape. A riverside location surrounded by green countryside, the stony ancient walls house a chapel, underground restaurant, and museum. Doubles from $102. A romantic castle hotel constructed in 1437 as a residence for the Duchess of Feri, this stunning towered monument is in the centre of Zafra and has kitschy canopy beds, enormous open fireplaces, and a beautiful inner courtyard. Doubles from $90. The panoramic views and hiking opportunities from 1560m above sea level are a world away from the crowded touristy beaches below. Fresh interiors, all the modern conveniences, and delicious regional recipes including rabbit and goat are something to look forward to after a day walking in the hills. Doubles from $90. Tucked up high in the Pyrenees and not far from Baqueira, road trippers, hikers, skiers and anyone craving a wild boar ragout should go out of their way to stay in this former country home of Don Gaspar de Portolá, said to have discovered California. The interior has been refurbished with simplicity, exposed woods, and traditional touches. A long swimming pool runs from inside to outside, perfect for winter and summer. Doubles from $77. For more original accommodations for budget-minded travelers in Spain – though we don’t have any Paradores reviewed yet – please visit Darn Good Digs! That photo of Rondo is stunning. If it was good enough for Ernest Hemingway and Michelle Obama than its good enough for me Talk about romance I wonder how many marriage proposals that bridge has played the scene to.